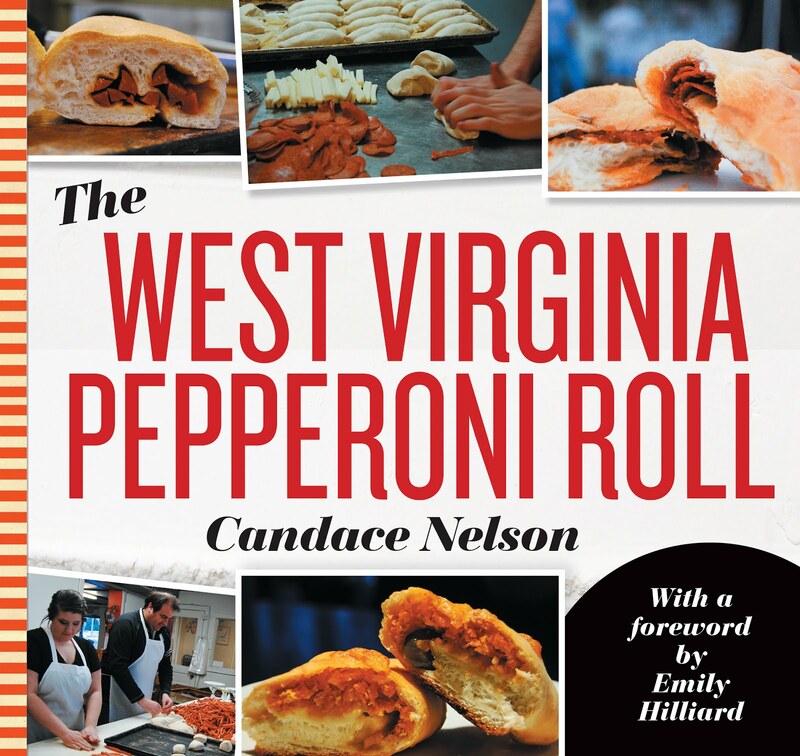 The Bank, located at 344 High Street in Morgantown, has a new menu. Typically, when restaurants get new menus, they switch out a few items and sub in some others. Not major changes - but more subtle ones. That's not the case with The Bank, which is why I wanted to make another visit. 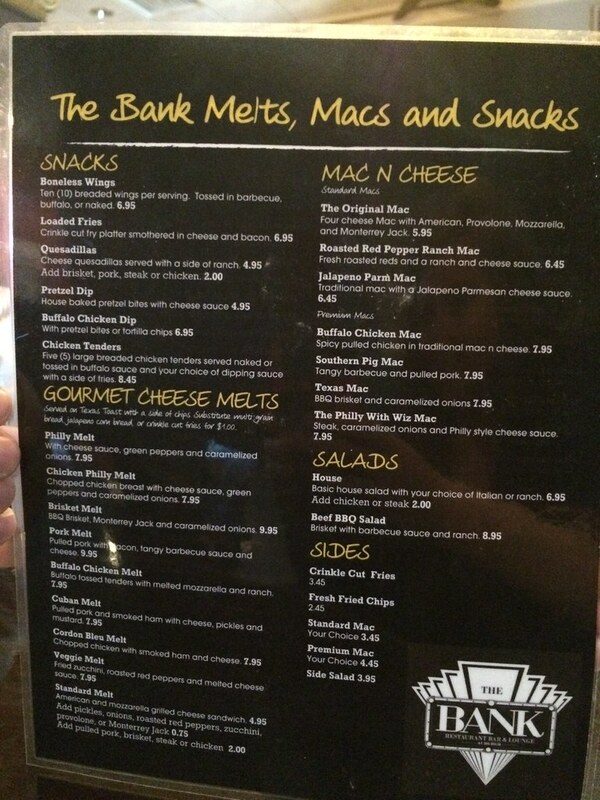 The Bank's menu now exclusively features gourmet grilled cheese melts and macaroni and cheese platters, in addition to their beer and cocktail menu. Grilled cheese AND macaroni and cheese? Yes and yes. 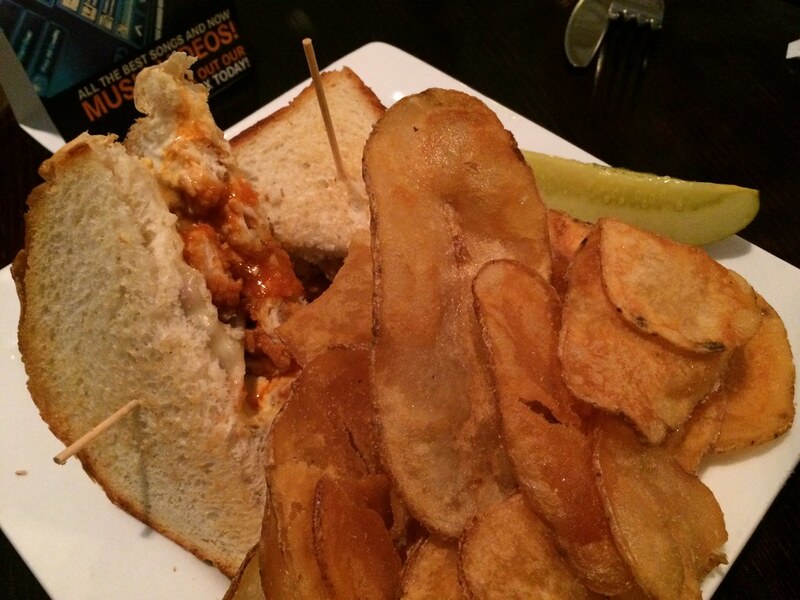 One half of the menu features grilled cheese sandwiches - like a Philly melt, a pork melt, and a cordon bleu melt. 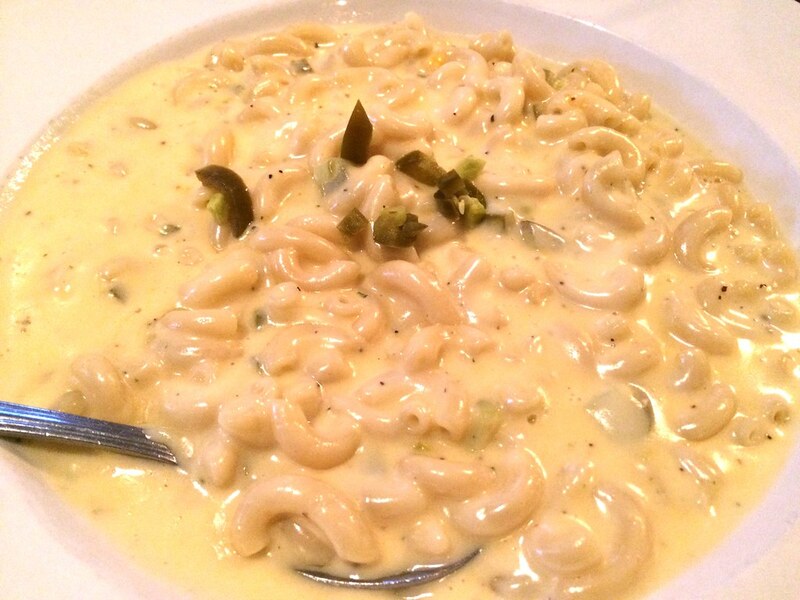 The other half features macaroni and cheese - like roasted red pepper ranch mac, Texas mac and jalapeno parm mac. So, yes, this is super cheesy (and amazing), but I didn't want to TOTALLY overdo it. So, Tony and I ordered one grilled cheese and one mac and cheese and split the two. We ordered the buffalo chicken melt, which had buffalo tossed tenders with melted mozzarella and ranch, and the jalapeno parm mac, which was a traditional macaroni and cheese with a jalapeno parmesan cheese sauce. The grilled cheese so good. I think it was the combination of that hitting the perfect craving, and it actually just being really good. The bread was lightly toasted, the tenders inside were crisp with a nice buffalo kick, and melted mozzarella cheese enveloped each bite. The ranch added just an extra bit of flavor. You can't go wrong with this combo, and it was executed well. The macaroni and cheese was also quite good but less impressive. The thick cream sauce was spiked with fresh jalapenos. Lots more sauce than noodle so it could get a little soggy quickly. But, good flavor. Check 'em out. Lots of different menu options than when they first opened.